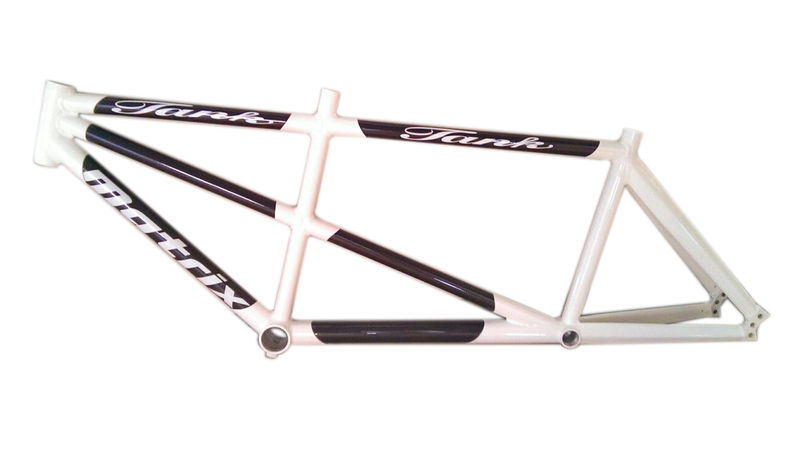 This Matrix 2017 Track Tandem Frameset is the latest track tandem version from the Tank Matrix brand name this year and it meets UCI standard. Made from 7005 Aluminum lugs with carbon tubing to minimize weight. 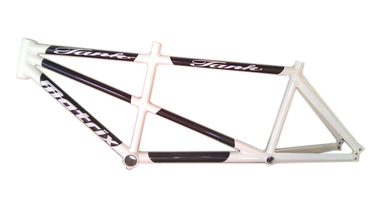 The Matrix 2017 Track Tandem Frameset is designed and built to be both durable and strong; it has been built to a very high standard. Available in two size options F52/R44 or F55/R50. Not ship to UK, Africa and Middle East. For Central America and Caribbean, South America countries, please contact us for a shipping quote.